It’s FINALLY spring over here in Maryland!! Is anyone else excited for the blooming flowers, green grass, and amazing sunshine? I thought it would be fun to say goodbye to winter with a gorgeous, snowy engagement session from Amanda Macphee Studios! 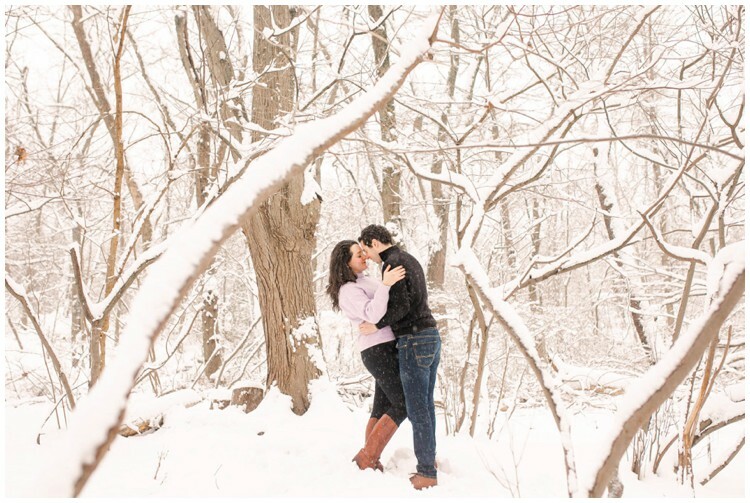 There’s just something about the snow and a winter engagement session that gets me! 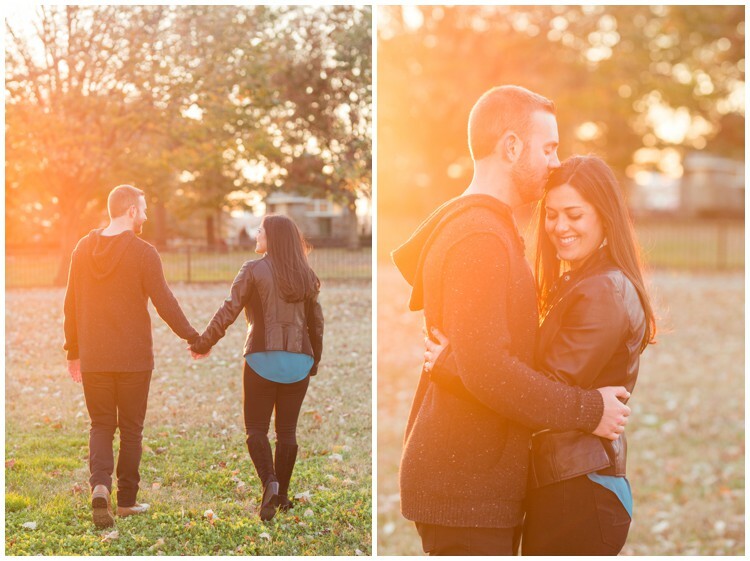 Nathalie & Bobby spent some time adventuring with me for their engagement session, and I had a great time getting to know them better. The snow made for the perfect backdrop for this winter wonderland. I also love that their brought their dog, Lyla – after all, isn’t your pup a member of the family, too? 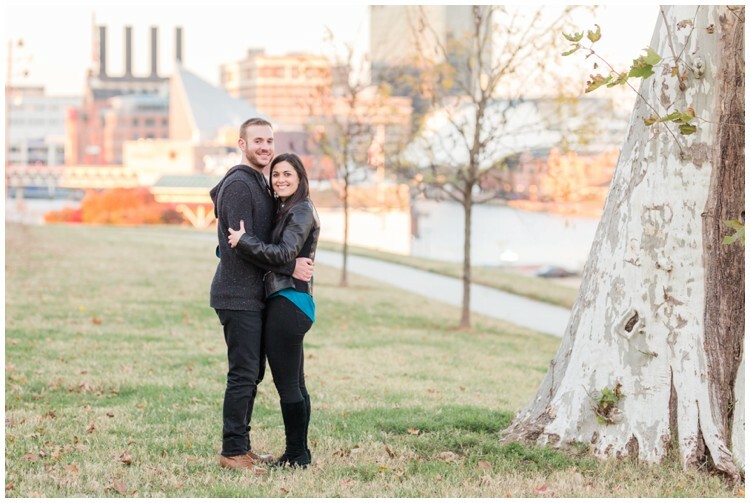 I love getting to know how my couples met – everyone’s story is so different! 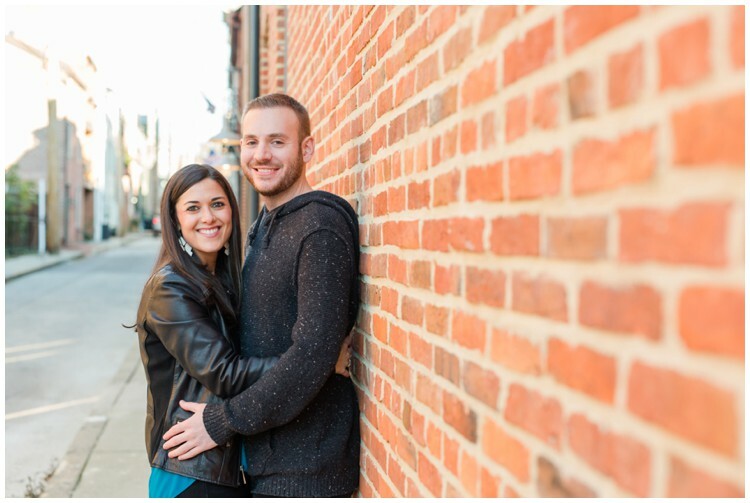 Nathalie & Bobby met through their church, St. Mary Orthodox Church, where they’ll be getting married in June. Nathalie knew of Bobby first – she would come home from college and sit with her mom in the back, while Bobby sat just a few rows up. Her mom always encouraged her to introduce herself, but she was nervous. In October of 2013, Nathalie and her mom went to the church’s yearly Dinner Dance at St. Luke’s Orthodox Church (where their reception will be!). That was the night that Nathalie & Bobby finally met, and it wasn’t without a few memorable moments! Bobby went up to Nathalie to introduce himself, but was unfortunately just a little bit clumsy, and spilled red wine everywhere! They talked for a little bit, but got too nervous to ask for the other’s phone number. A mutual friend made sure that they got each other’s phone numbers, and the rest is history! 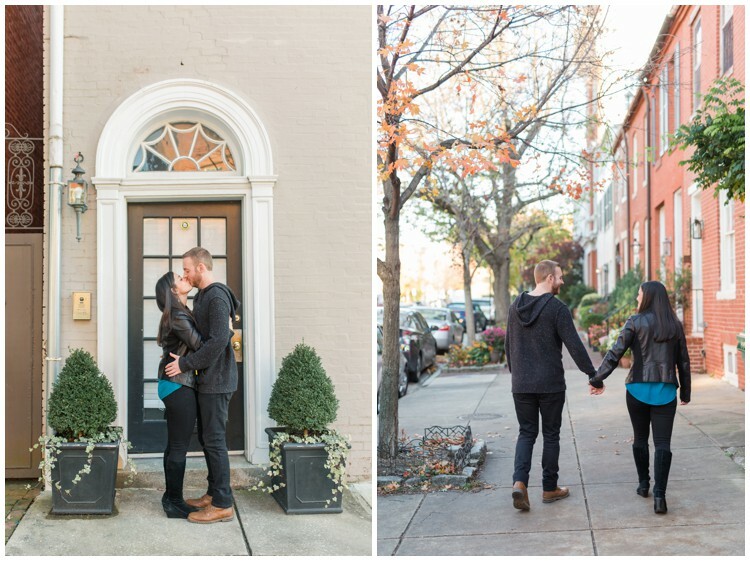 Nathalie & Bobby’s love story wouldn’t be complete without talking about their love of Lyla. Nathalie got her back in college. When Bobby met her for the first time, she was less than 2 years old. He quickly fell in love with her and now can’t imagine life without her. They call her Lyla Bear, which may be the most precious thing ever. I’m not sure that it gets much more romantic than this. Nathalie & Bobby took a trip to Paris, France last March. A few days into their trip, they took a train out to the Palace of Versailles. They walked through the palace and made their way to the expansive gardens. On a tree-lined path, Bobby asked Nathalie if he could officially be Lyla’s dad. Nathalie was a little confused, until he said, “Will you marry me?” She was completely surprised, and, of course, said yes! They spent the rest of the day walking around in the gorgeous gardens dreaming of the future. These stories are my favorite, because for so many, there’s that defining moments, and Nathalie and Bobby clearly just knew. Nathalie says that she knew that Bobby was the one because she never met anyone else who was so respectful, patient, kind, and warm. She says that he not only supports her in everything that she does, but knows how to put a smile on her face even in the most stressful of situations. Bobby says that he prides himself on making Nathalie into a Memphis Grizzlies Fan! He loves that they both love to travel, and that he couldn’t have asked for a better traveling partner – someone he can have endless conversations with and that will laugh as his jokes. Who would’ve thought that two people living just a few blocks from each other would wind up meeting online. That’s exactly what happened! Sari and Bryan met for their first date a week before Halloween in 2013 at Pub Dog. They ate brick oven pizza. They drank craft beer. They laughed and talked for hours. From that moment on, they were soulmates. Sari and Bryan have been together for over 5 years. They’ve made so many memories and they’re just getting started. Bryan planned a San Diego getaway for him and Sari to enjoy as the summer ended. Bryan proposed to Sari on the sand at Coranado beach as the sun was setting. Bryan strategically planned to have a photographer capture their special moment. 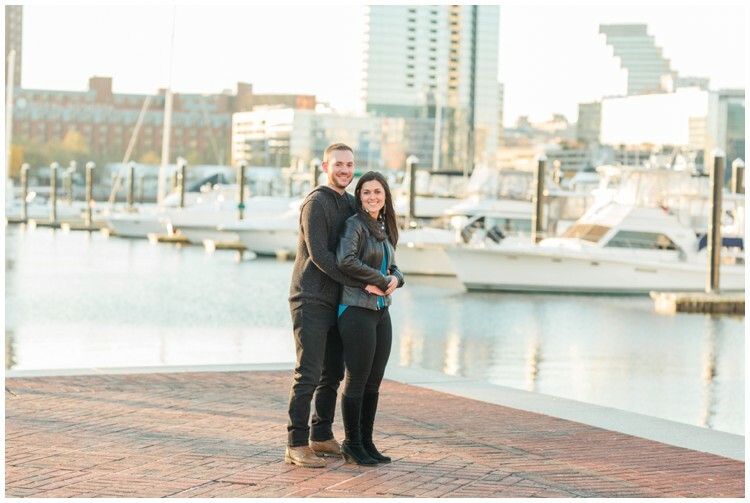 They couldn’t be more excited for their wedding this July! In the summer of 2016, I had completely written off dating. Of course I wanted to meet someone, but didn’t know where I would do so. I felt like I already knew everyone in my hometown and quite frankly, I was tired of always seeing the same people. I wanted someone new; someone no one else knew anything about and someone I could start fresh with. But where was I going to meet someone when I still lived at home and never really went anywhere? Cue my Aunt Roxanne who convinced me that meeting people online was the way to go these days and that I should try it out. At first, the idea was totally thrown out. Online? I would never find my special someone through a screen- or so I thought. I downloaded the Tinder app on my phone along with a friend mainly as a means of entertainment. I never actually thought I’d meet anyone on it, especially with it’s less-than-stellar reputation. Sure, I had a few conversations here and there, but nothing more than a few days of talking, and I was back to the drawing board. I often deleted the app because I didn’t think anything positive would come out of it; that is until late June of 2016. I redownloaded it one rainy day only to find that I had been “super liked” by an ‘Eric I’. I was flattered and of course went to his profile to see what this fella was all about. He looked to be a decent, upstanding guy so I swiped right. BEST DECISION EVER. I messaged him right away with a simple “Hey!” and then proceeded to have a very nice conversation. I really loved that he wasn’t like the others I had talked to previously on the app. He was sweet and very gentleman-like. After a few days, he asked to take me out to dinner and on Friday, July 1, 2016 I met the person I would unknowingly fall head over heels with. I knew on that day I had found someone so special, but I could have never known how much he would mean to me now, over two years down the road. I am the absolute hardest person to surprise. I ask questions and think about things way too much, so I still can’t believe he pulled this off! Monday, June 18, 2018 started out like any other weekday. I went to work (nannying) and then came home to eat dinner quickly before I left to coach my ice skating lessons that evening. Lessons were totally normal until the last 5 minutes. I was just finishing up when my boss called me over to the wall. Confused, I skated over to ask what she needed. “Time of my Life” (from Dirty Dancing) started playing over the speakers and with that, about a dozen girls skated over to me one by one handing me a rose. I was still SO confused until I saw Eric and my heart totally melted. It wasn’t until that moment I finally realized what was happening. He skated toward me, tripped and slid onto his knees right before he got to me (definitely the best part) and then asked me to marry him. Of course I said yes and could not stop smiling. I was so shocked and excited! I still can’t believe I get to marry my best friend. We are both so excited to start this next chapter of our lives!